Christ, Candle of Hope - My Catholic Life! your great love for us in Jesus. 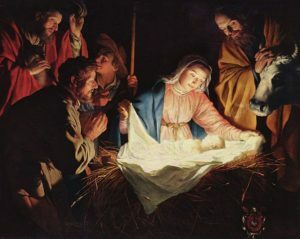 born of the Virgin Mary, in Bethlehem. of reconciliation this New Year. and hope into a world of despair.